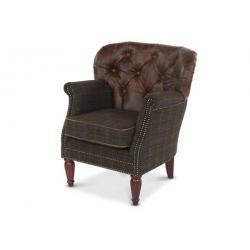 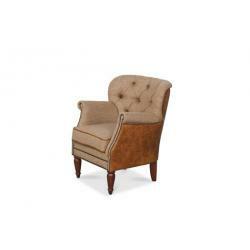 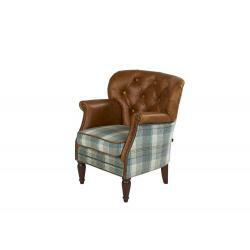 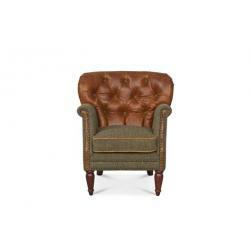 A traditional styled occasional chair that features a number of details that add to its heritage appeal, this model combines old school appeal with the option of a modern twist depending on the coverings used. 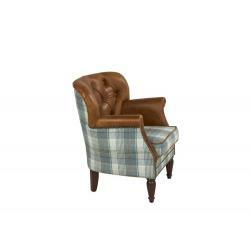 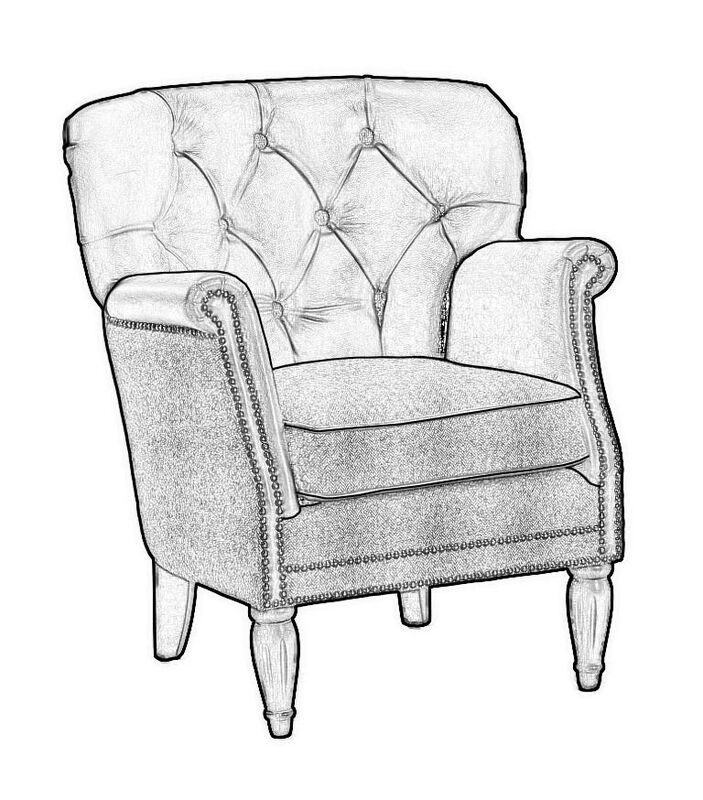 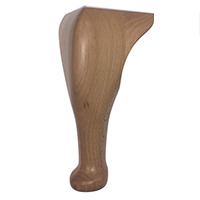 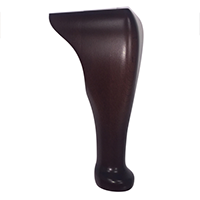 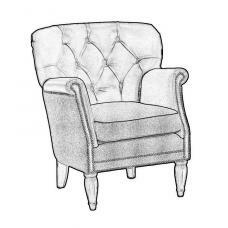 the seating position is deep and relaxed with strong arms and a winged back to keep its occupant seated in total comfort. 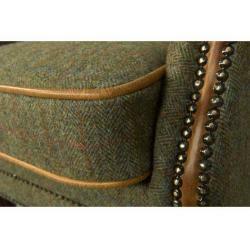 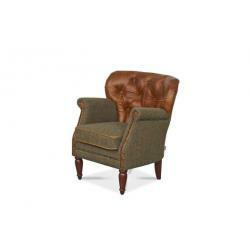 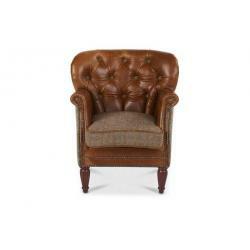 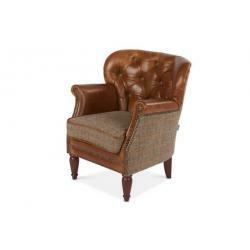 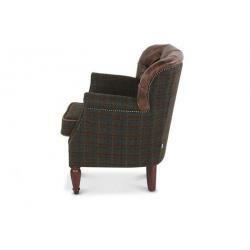 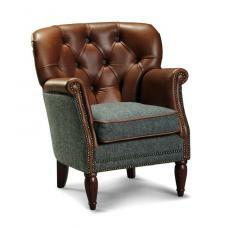 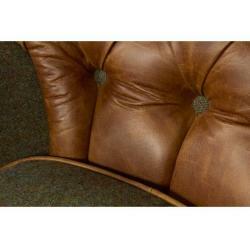 With buttons, studs and legs that you can customise this is a great chair to compliment many of our sofa ranges.